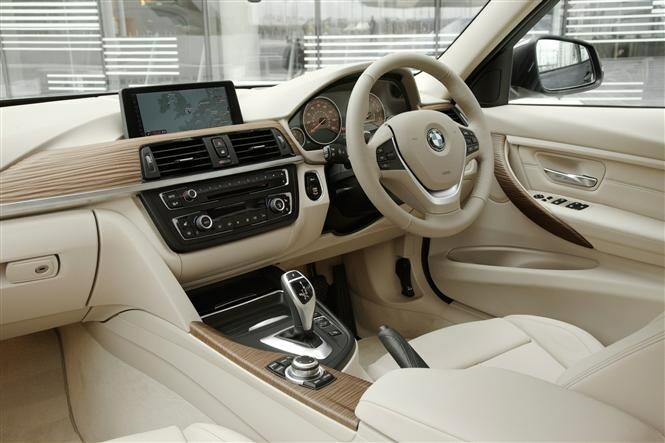 Main image caption Which optional extras to pick? 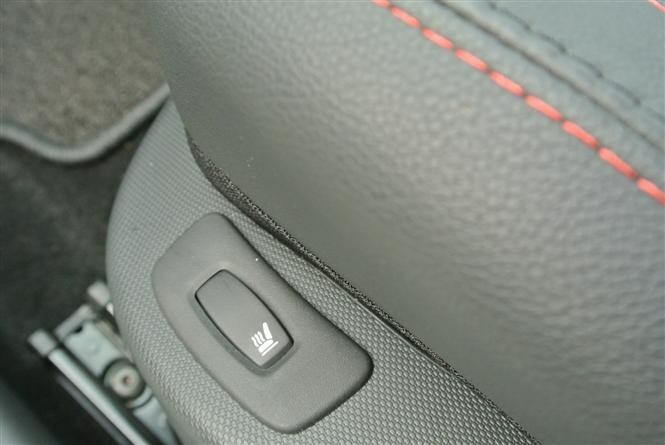 Most new cars sold or leased these days feature some optional extras. Not only do buyers in the UK like to personalise their cars, it’s sometimes possible to get far better value for money from a purchase by choosing a lower trim and adding options rather than spending extra cash on higher trims featuring bits you don’t necessarily need or want. But with so many new features and advanced kit to choose from, picking the right options which will be ideal for everyday life can be pretty daunting. To help, we've picked some of our favourite new features, explaining what they are, why you might want them and roughly how much they’re likely to cost. 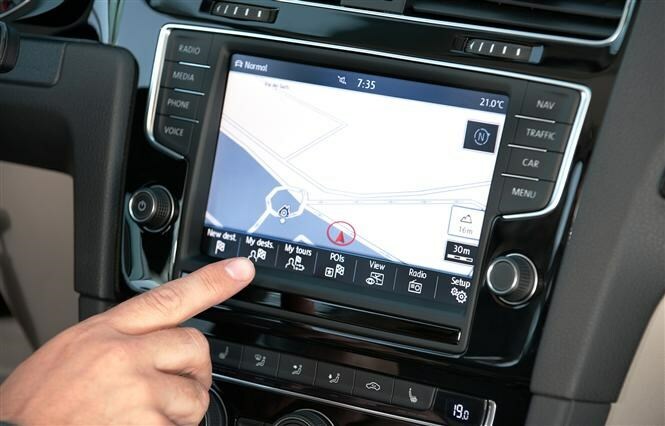 A satellite navigation device built into the car, usually integrated with other systems such as the stereo and telephony systems. Not only is it a far more elegant solution than a handheld unit stuck to your windscreen, but it’ll actually help your car’s resale value stay nice and high too. 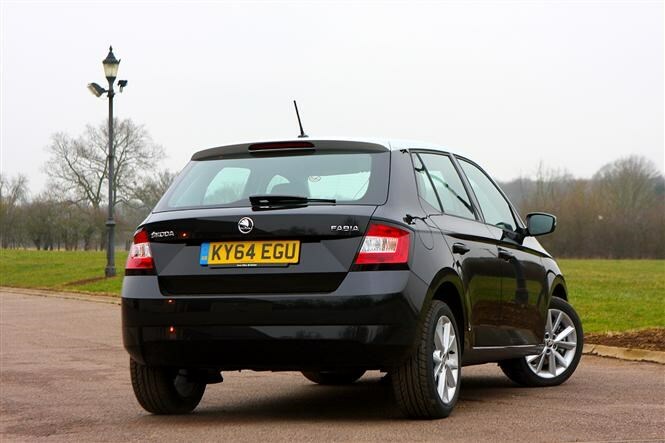 Typical cost: £750 to add ‘Discover Nav’ to a VW Golf Match – but after three years and 60,000 miles will add £250 to the car’s resale value. 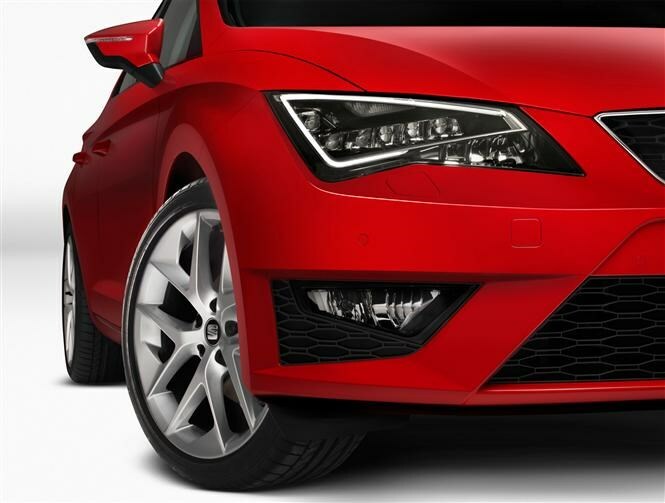 Small sensors – usually invisible – which detect objects around the car you’re about to hit. They commonly warn audibly (and some visually via a screen), and increase in urgency the closer you get. Can be on just the rear of the car, at the front too, or all around. To prevent you crashing into things you perhaps wouldn't have seen otherwise. 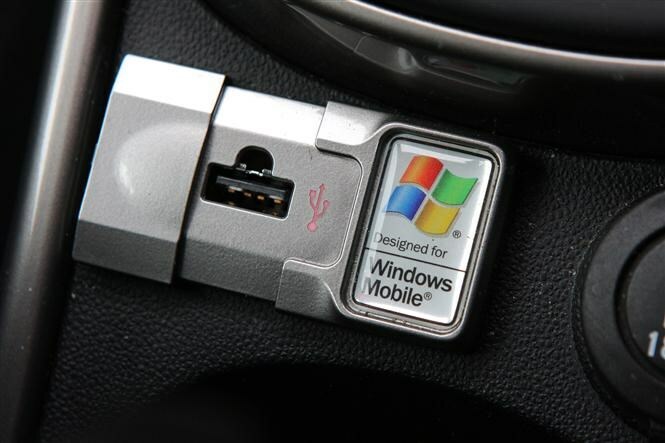 A way to route your mobile phone’s functionality through your car’s Hi-Fi system so you can talk handsfree, and the person on the other end of the line’s voice comes out through your car’s speakers. It’s illegal to use a handheld electronic device while driving. A large sunroof which usually covers the whole roof area. 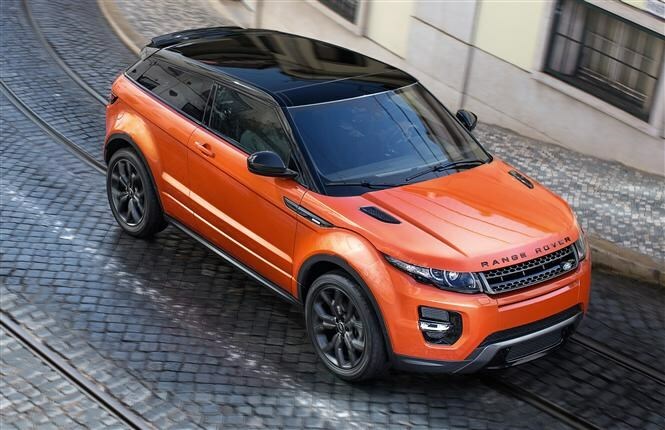 It makes the cabin feel lighter and less claustrophobic, but can also have a huge impact on resale value. Some sunroofs open too, so you can enjoy those rare sunny days in summer a little more too. 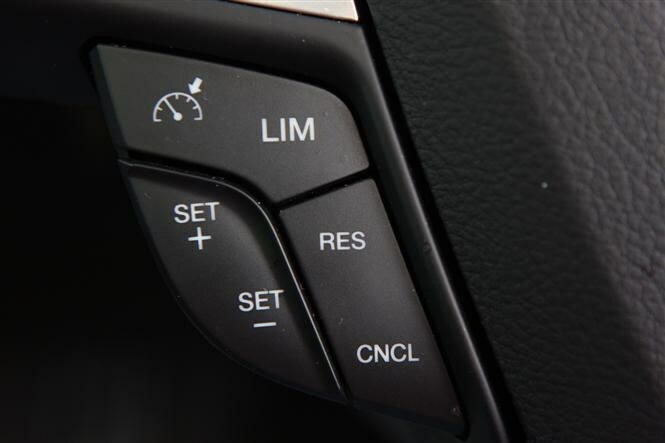 It’s cruise control, which keeps your car running at a constant speed, but the ‘adaptive’ bit means that the car is also able to speed up or slow down on its own, based on the distance it is from other traffic. If you approach a slower-moving vehicle your car will match its speed until you’re in clear air again, at which point it’ll return to your chosen speed. It’s a safety thing really, but it also takes some of the strain out of driving – especially in heavy traffic or roadworks. 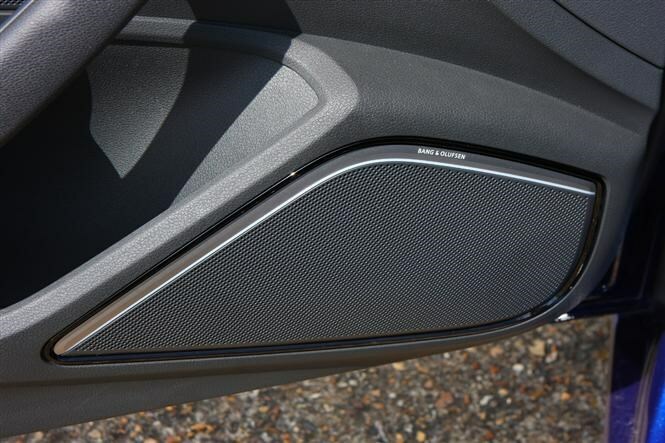 Louder and better-quality sound from your car’s stereo. Usually comprises more speakers, of better quality, and sometimes extra amplifiers too. It can look better, will definitely sound better and could help with resale too. 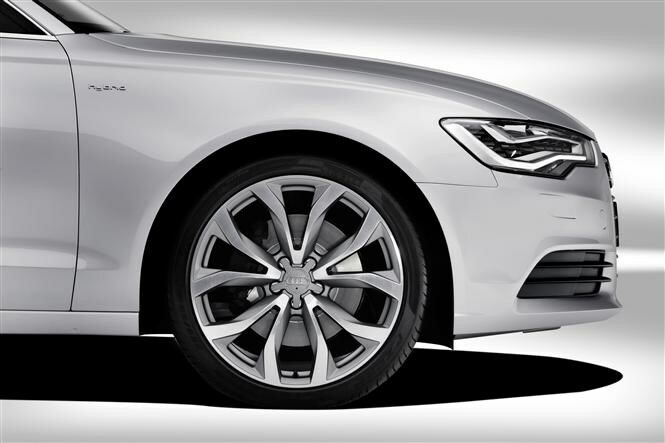 Suspension which can change its character – usually between soft and hard – to cater for either more comfortable or sportier driving respectively. These days you can have your cake and eat it. 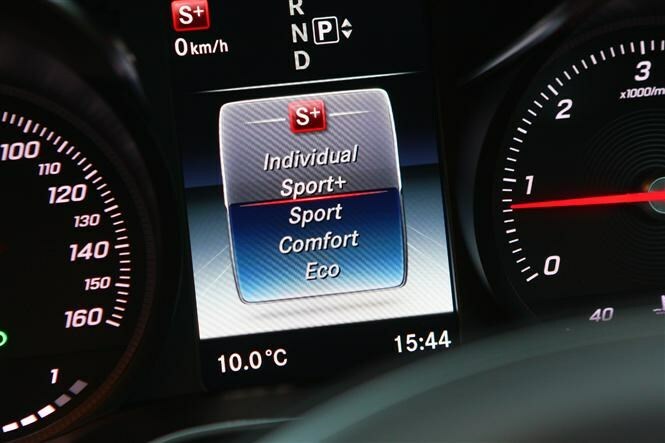 A performance car can be comfortable, and a supple family saloon can handle well too – all at the touch of a button. 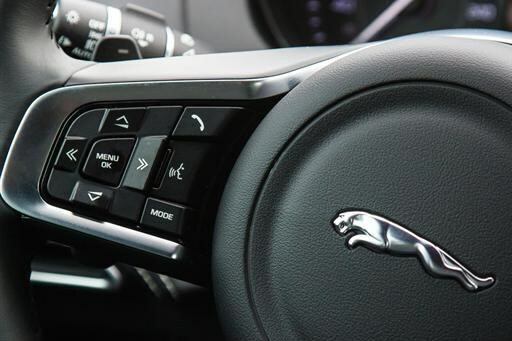 You can control much of your car’s multimedia functions using specific voice commands. Some more advanced systems will also play a song if you ask it, find you a restaurant and even call them so you can book a table. It unlocks handsfree operation, meaning you’ll never have to illegally pick up your smartphone while driving. There are loads of options when it comes to headlights these days. You can have lights which ‘bend’ around corners when you turn the steering wheel; lights which can detect on-coming vehicles and automatically dip the main beam; and a plethora of ways of producing the light itself. If you regularly drive through the countryside at night, the benefits of top-quality lighting will be obvious. It allows you to see further ahead and pick out obstacles that you might not otherwise have seen. Heating, usually for the front seats only but sometimes for two rear seats too. Cars take time to warm up, but such seats usually heat up quicker. Perfect when it’s cold in the winter.